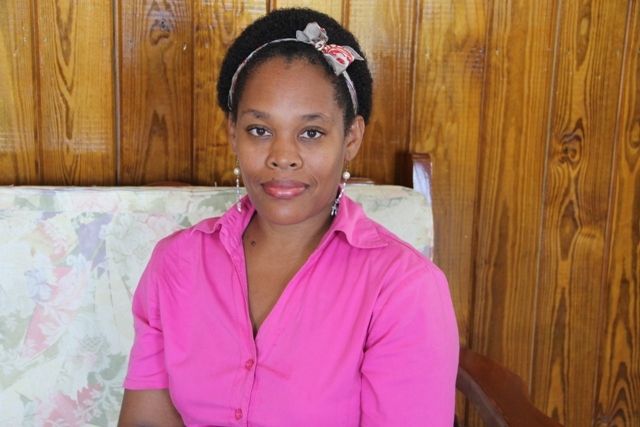 General Manager of the Nevis Performing Arts Centre Deslyn Williams-Johnson. 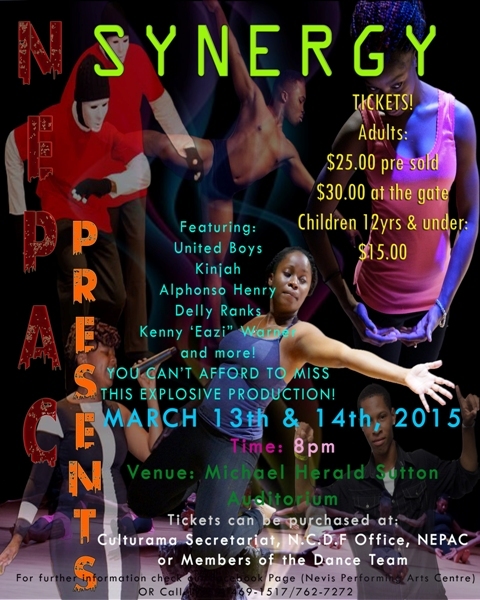 NIA CHARLESTOWN NEVIS (March 5, 2015, 2015) — General Manager of the Nevis Performing Arts Centre (NEPAC) Deslyn Williams-Johnson, extended an invitation to the general public to attend the Centre’s annual dance production entitled “Synergy”. It will be staged at the Herald Sutton Auditorium on March 13 and 14, 2015. During a recent interview with the Department of Information, Johnson said the main objective of the production, was to mimic the regional and international dance scene. It would entail high-energy dances from different genres among them Dancehall, Modern, African, Ballet and Contemporary music. The dance production will commence at 8 p.m. Admission for adults have been set at $25 however, it will cost $30 at the gate. Johnson noted that the dancers had been preparing for the production for some time and were ready to showcase what they had been taught through the Centre’s ongoing dance programmes. She also shared that the show would feature performances by the United Boyz, Delly Ranks, Kenny “Eazi” Warner, Alphonso Henry and the launch of the Riff Raff Modeling Academy.